One of the biggest benefits of living in such close proximity to Europe is the ability to be able to hop on a plane and hop off again a couple of hours later in some of the most attractive, lively and historic cities in the world. 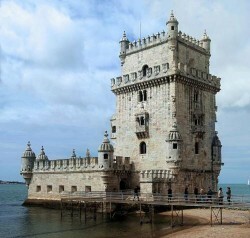 So if you are planning a short city break, why not plan to spend to spend your weekend in Lisbon? Two days in Lisbon are enough to give you the opportunity to explore the delightfully compact city centre as long as you plan your itinerary carefully. Much of the city can be covered on foot or by using the interlinking tram, bus and metro services without the need to make long journeys from one attraction to another. Consider investing in a 24-hour travel pass to get the best out of the city’s travel network. For just a few euros, you can journey to your heart’s content along the bus, tram and metro lines by day to explore the city and by night to enjoy its vibrant and exciting nightlife. Lisbon is a city of contrasts, where old world heritage and new world promise meet and intertwine with breathtaking effect. To get the best out of the city, be sure to mix old with new by visiting historical monuments as well as sampling a taste of its sophisticated contemporary culture. 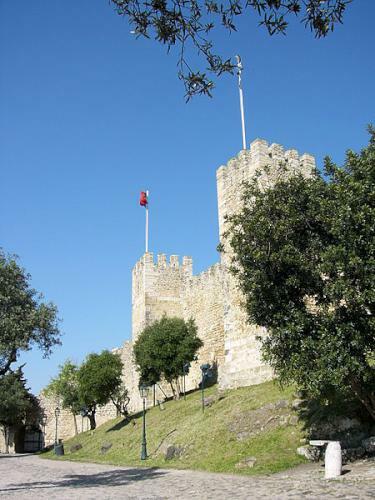 Taking a trip to St George Castle is the perfect way to begin your weekend in Lisbon. 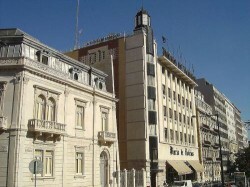 The castle sits at the highest point in the city and dates right back to the times of the Vizigoths. Today little more than the castle walls and remnants of the towers remain, but it provides the perfect place to find your bearings and get a real feel for Lisbon’s rich history. The castle was the home of the Moorish rulers before they were banished from Portugal in the 12th century. 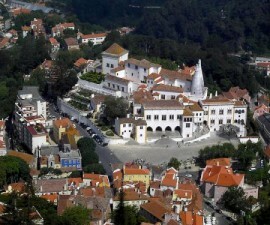 It later became the home of Portugal’s Royal Family, who remained there for some four centuries before moving into a newly constructed palace elsewhere in the city. St George Castle can be reached on foot up a rather steep hilly incline, or if you would prefer to save your legs for a long day of sightseeing, take a taxi or a bus in one or both directions. Take time to savour the views from the castle – as the highest point in the city it provides a wonderful panorama over the rooftops and down across the Tagus River below. For a modern contrast, head now to the Belem district to admire the Belem Tower and St Jeronimos Monastery before moving on to the Baixa area to explore the wide boulevards of the city’s commercial district. Much of the Baixa was rebuilt after the earthquake that devastated Lisbon in 1755 and was one of Europe’s first examples of urban town planning. Wander on through the Praca do Comercio before heading to nearby Terreiro do Paco for a bite of traditional Portuguese lunchtime fare. Spend your afternoon wandering through the busy shopping streets to admire the linens, ceramics and jewellery on offer, and stock up on some delicious delicacies. 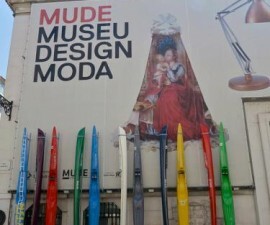 The Avenida da Liberdade is the place to head if you have expensive tastes in fashion – this is where the big designer names from all over Portugal and elsewhere are showcased. 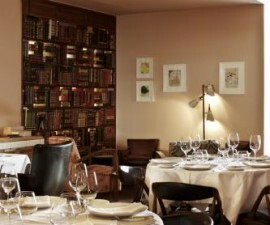 As the day draws to a close, make your way to the Chiado and Bairro Alto districts. Here you will be greeted with a more quirky range of boutiques, which you will be free to explore before heading to one of the many Fado restaurants for an evening of food, music and entertainment. Day two of your weekend in Lisbon begins with a visit to the city’s famous Oceanarium – the largest of its kind in Europe and the second largest in the world (behind Osaka in Japan). 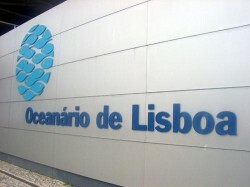 The Oceanarium is an adventurous project that was undertaken for the famous Lisbon Expo of 1998 and has become a firm fixture on most tourist itineraries. Early morning is the best time to visit when crowds are smaller and you have maximum space to admire the many thousands of marine species that live in the Oceanarium’s waters. There are plenty of eateries in the area in which to enjoy a spot of lunch before heading back in time to admire more of Lisbon’s heritage. We continue our marine theme with a look at the Cristo Rei Statue, a replica of the Christ the Redeemer statue in Rio de Janeiro, and a visit to the Discoveries Monument, a shrine to the great explorers who sailed from Portugal in search of the New World. Finish your two days in Lisbon back down on the waterfront with a delicious glass of Vinho Verde and a tasty seafood meal against the backdrop of the sun setting over the Tagus River.